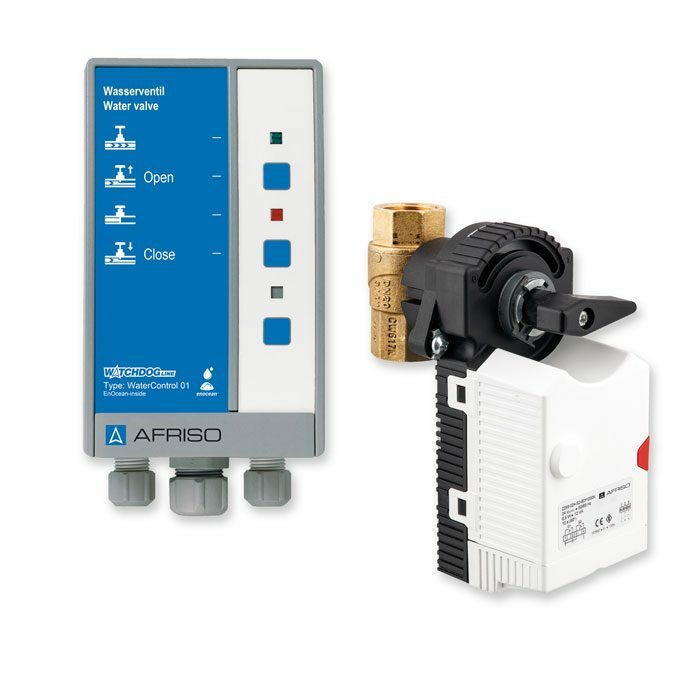 The control unit has a permanent wireless connection to the water sensors WaterSensor eco or WaterSensor con or WaterSensor BWS and/or the AFRISOhome gateway. An event message is triggered if the water sensors WaterSensor eco or WaterSensor con detect a leak, e.g. caused by a defective household appliance or a water pipe burst. WaterControl 01 can be used, for example, to shut off the water pipe to keep further water from escaping. 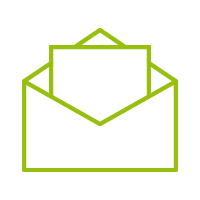 The AFRISOhome gateway transmits alarm messages and state transition messages via WLAN, LAN and GSM to the person in charge (for example, to the owner, the facility manager, the janitor or other configured contacts).